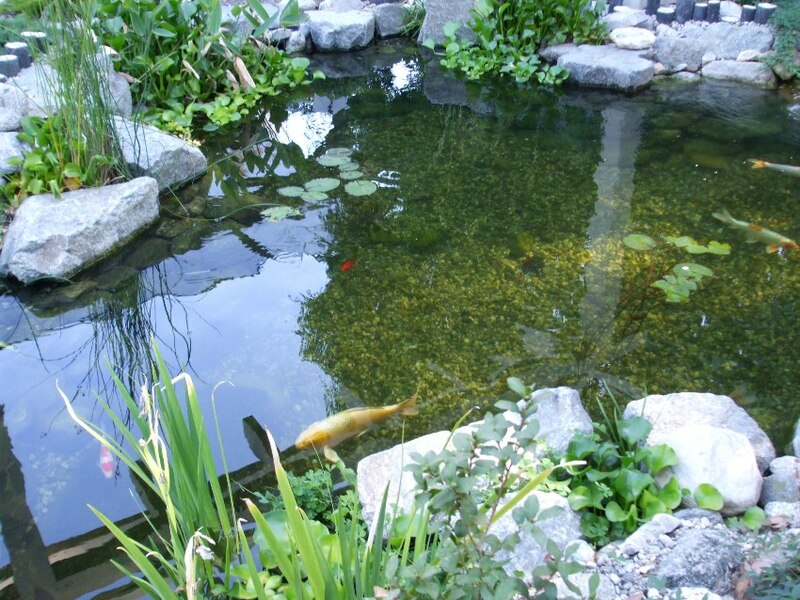 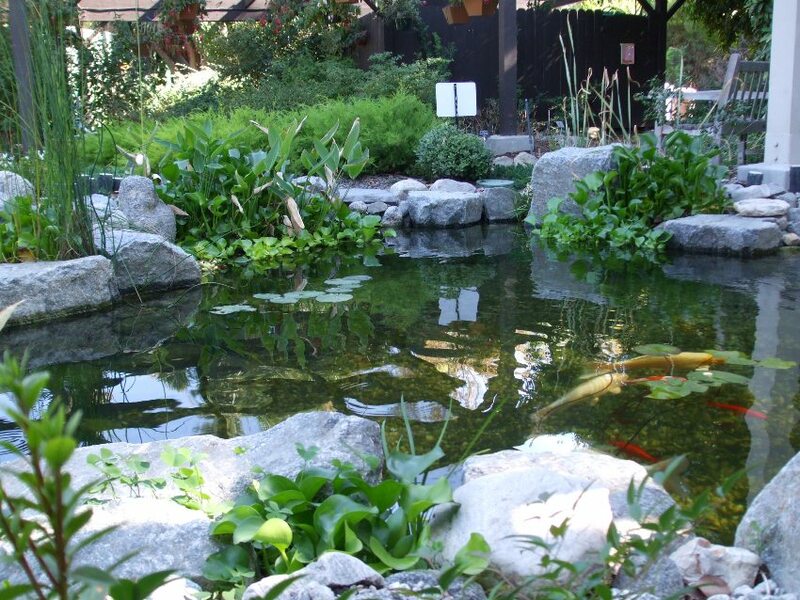 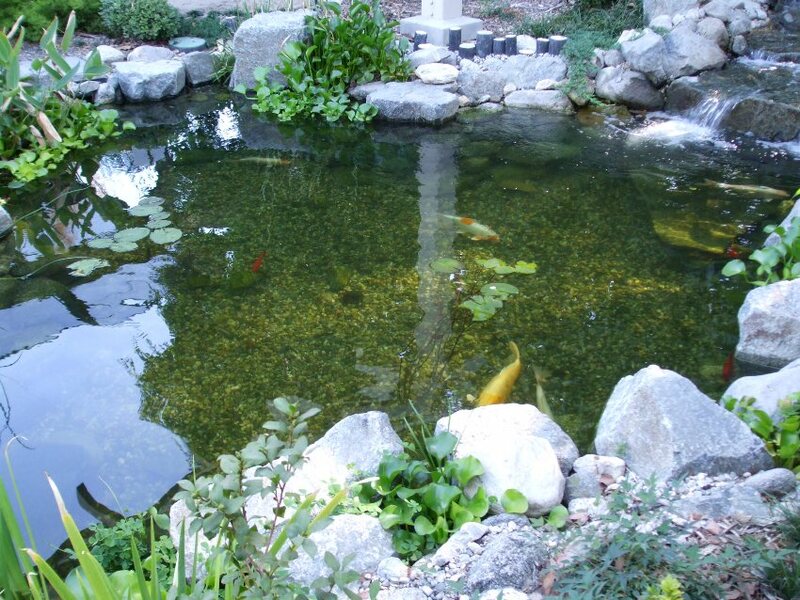 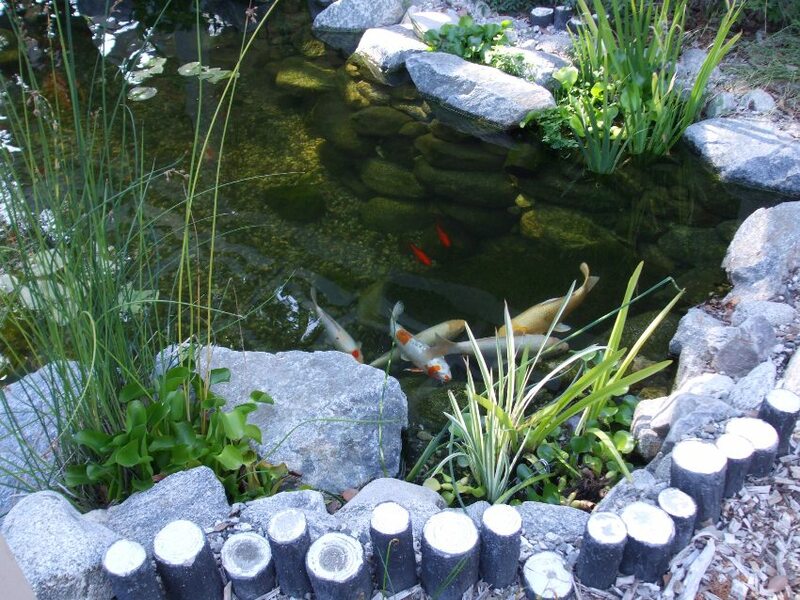 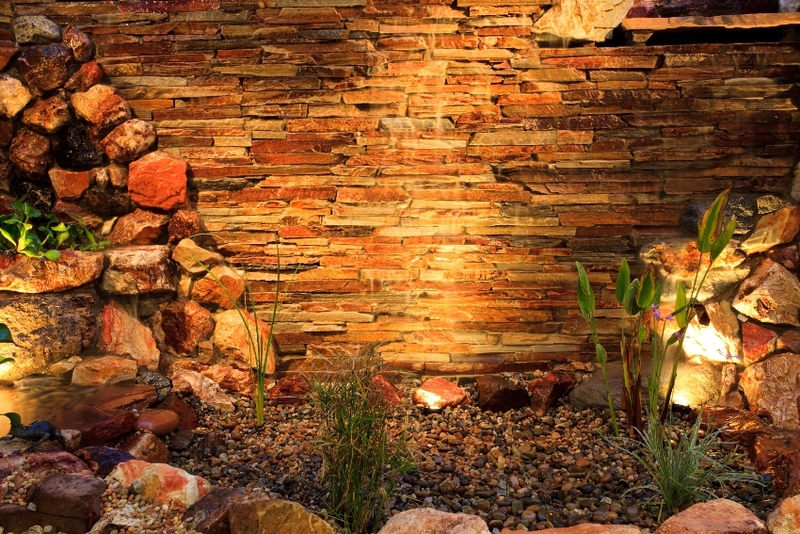 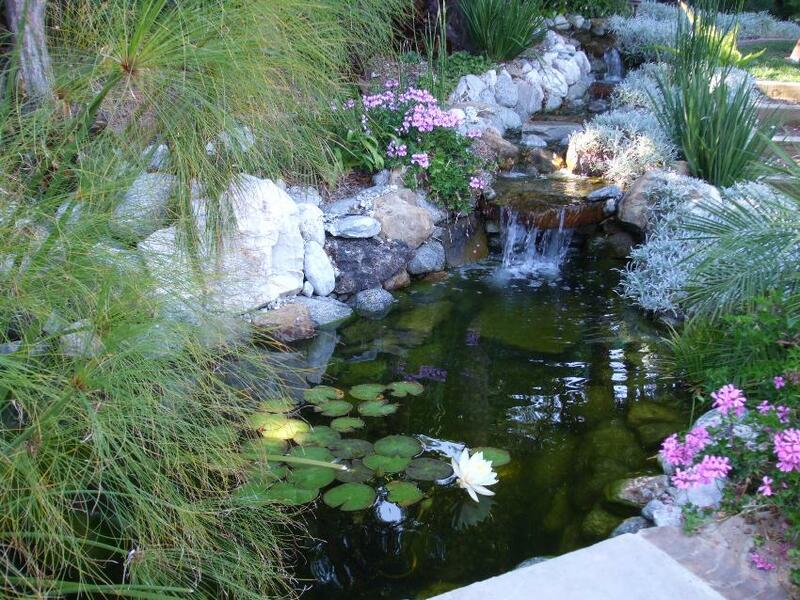 Paradise Landscaping is a California landscaping company specializing in koi ponds and water gardens. 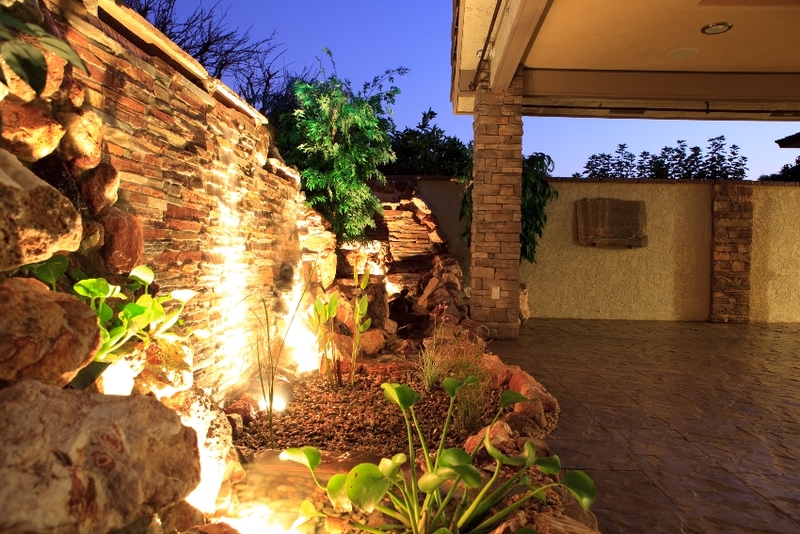 Effective landscaping highlights your home, reflecting the homeowner's image and style. It incorporates natural surroundings to create an outdoor environment that will give pleasure for years to come. 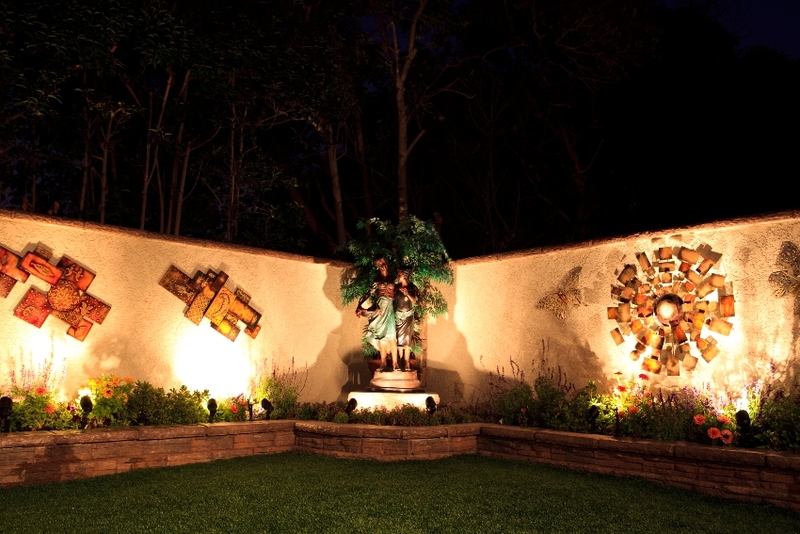 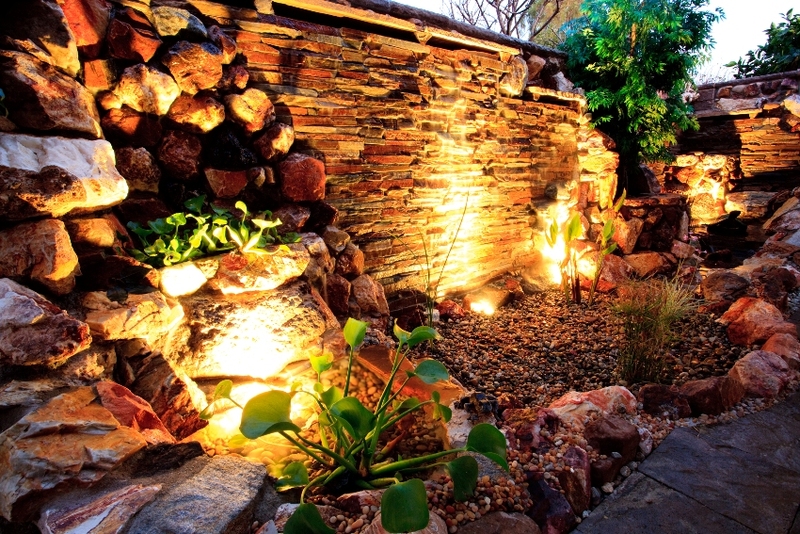 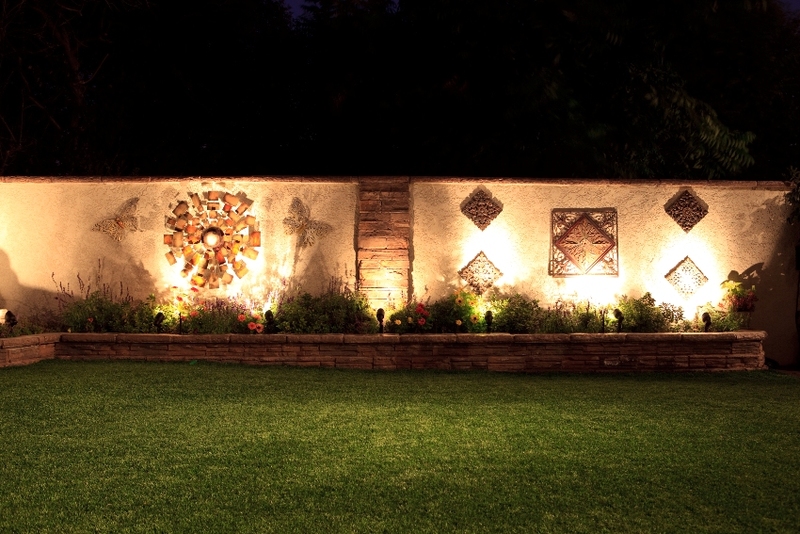 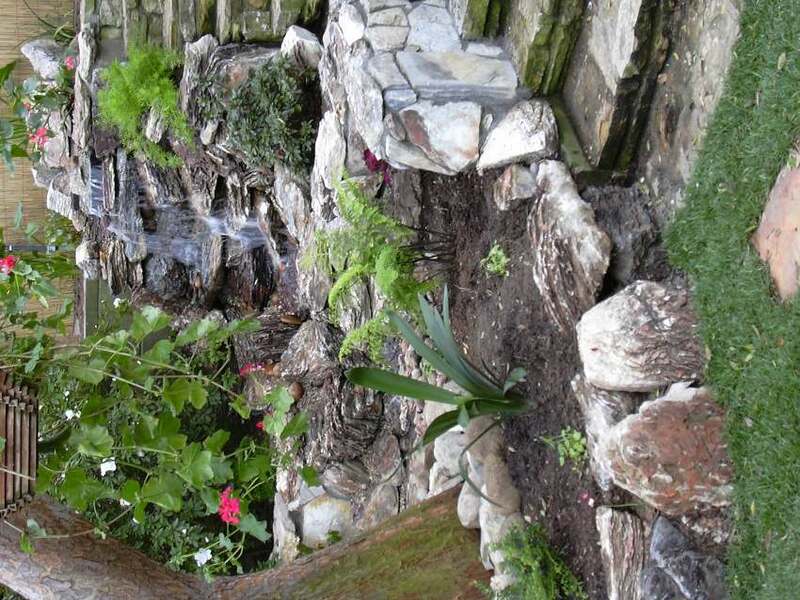 We offer more than 27 years of experience in landscape construction in a variety of settings. 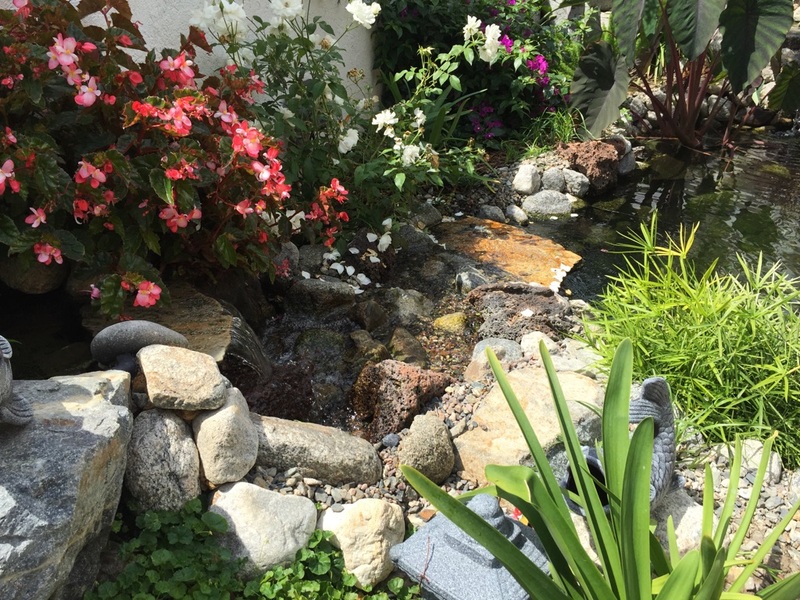 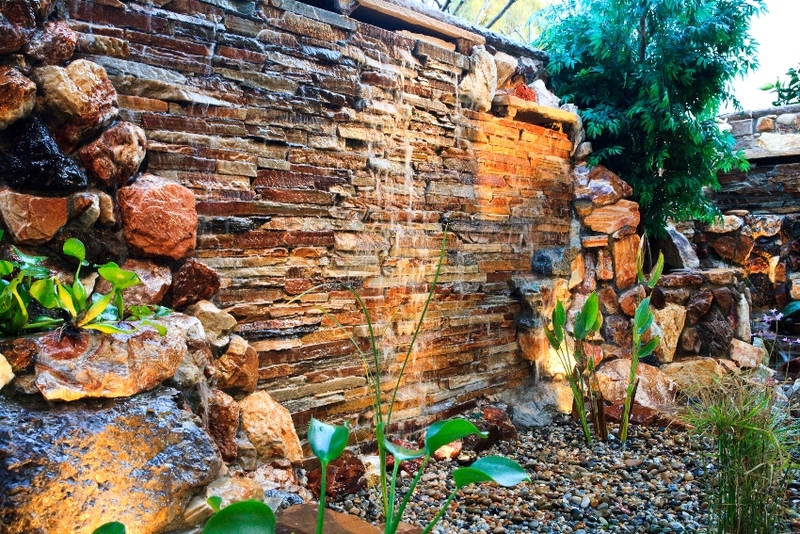 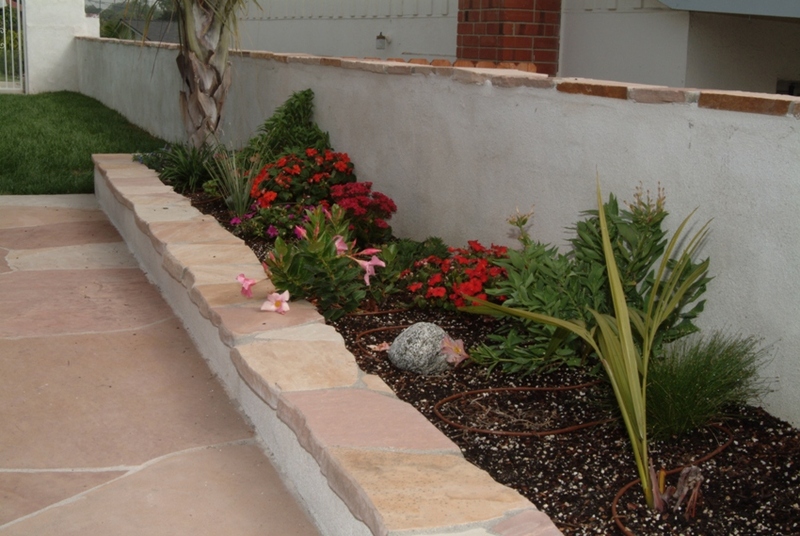 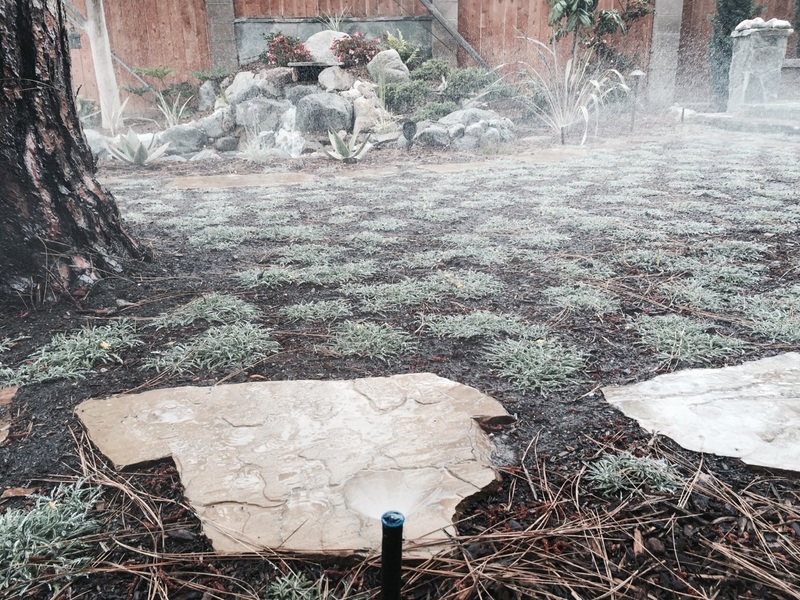 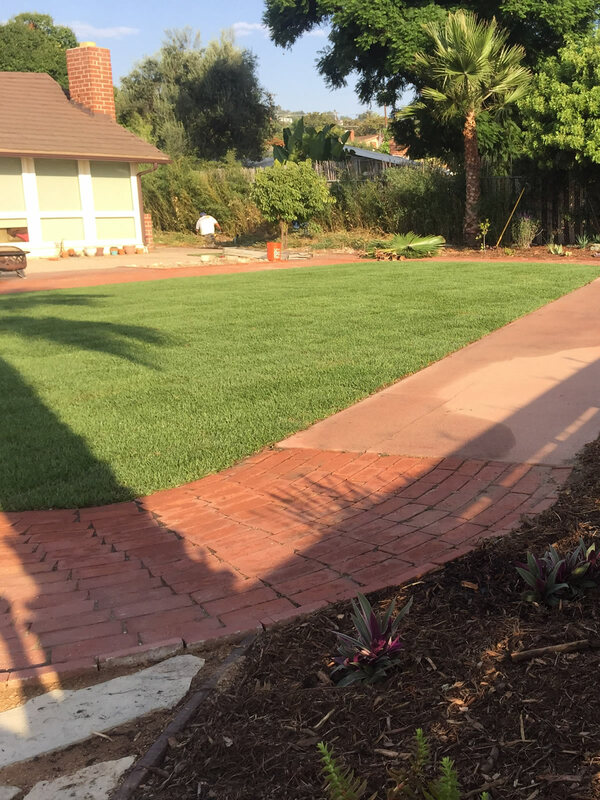 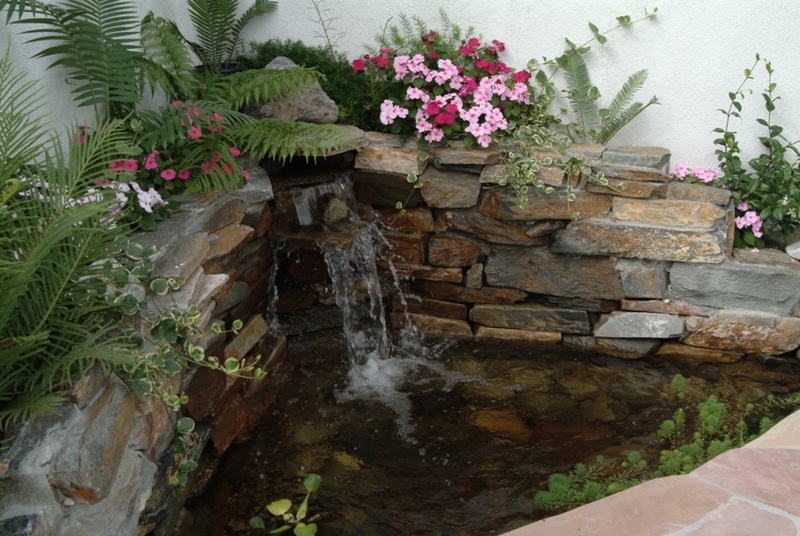 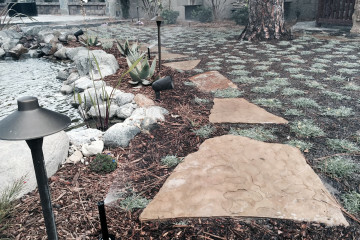 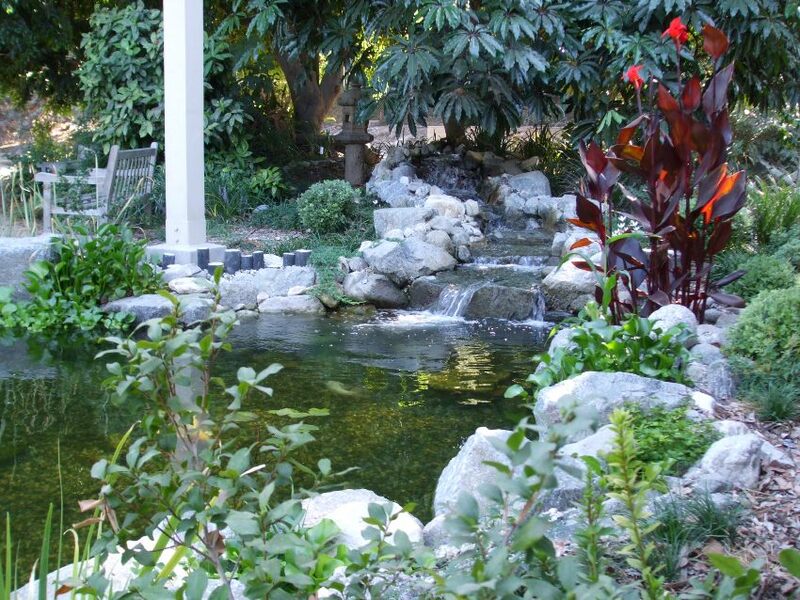 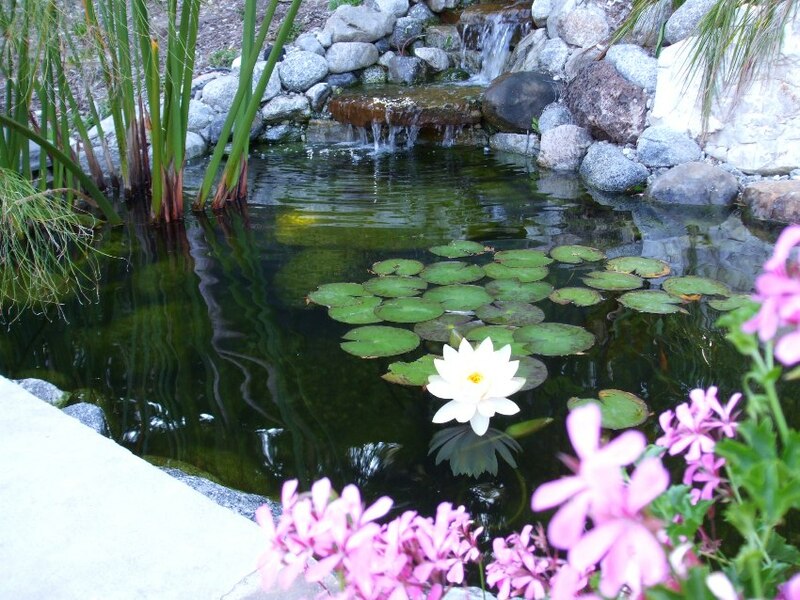 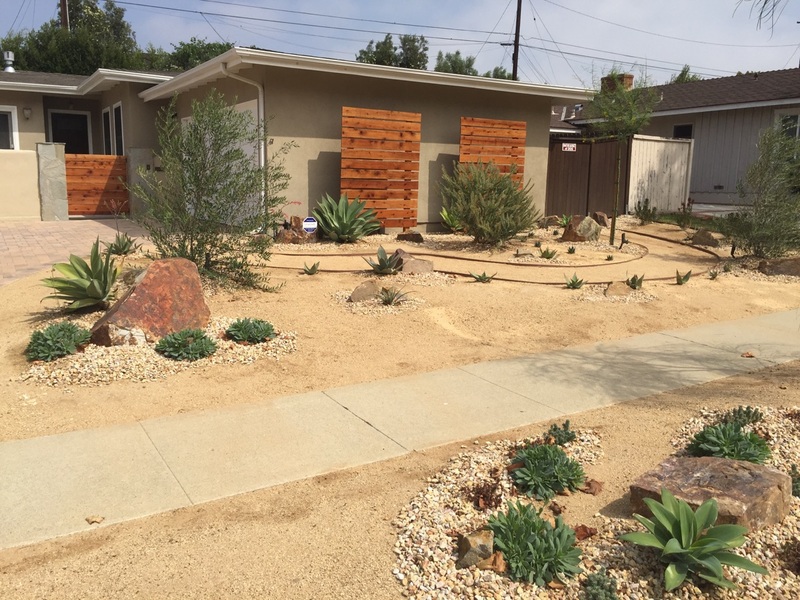 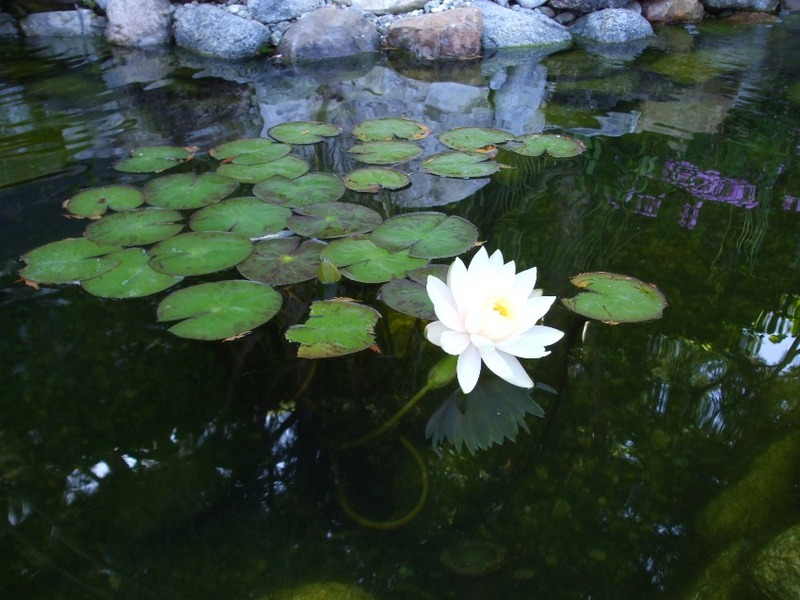 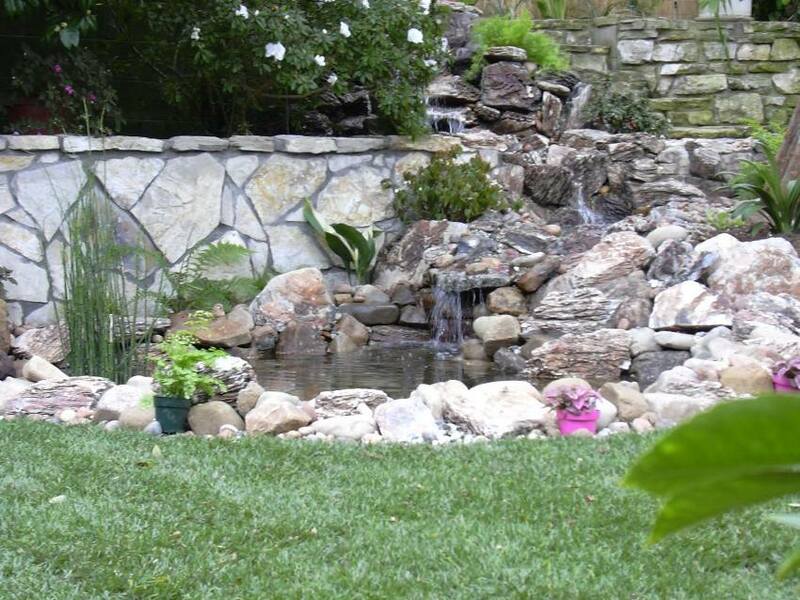 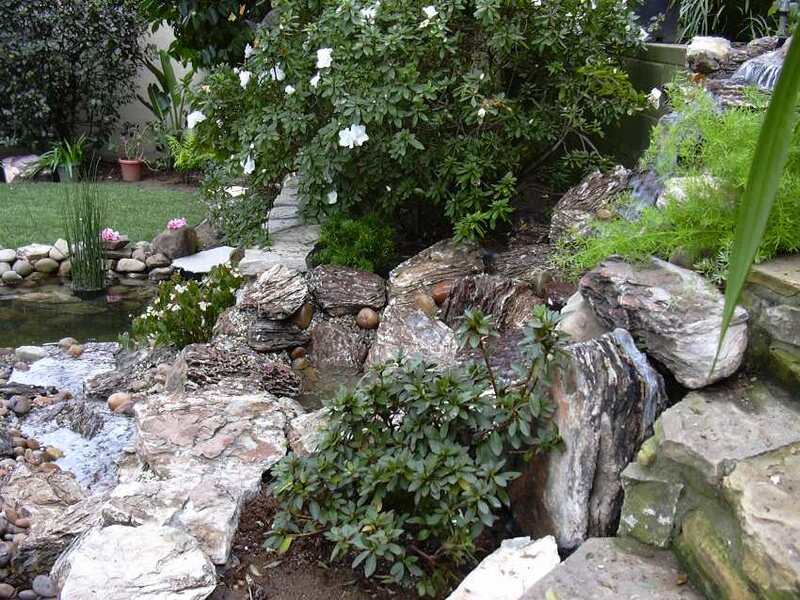 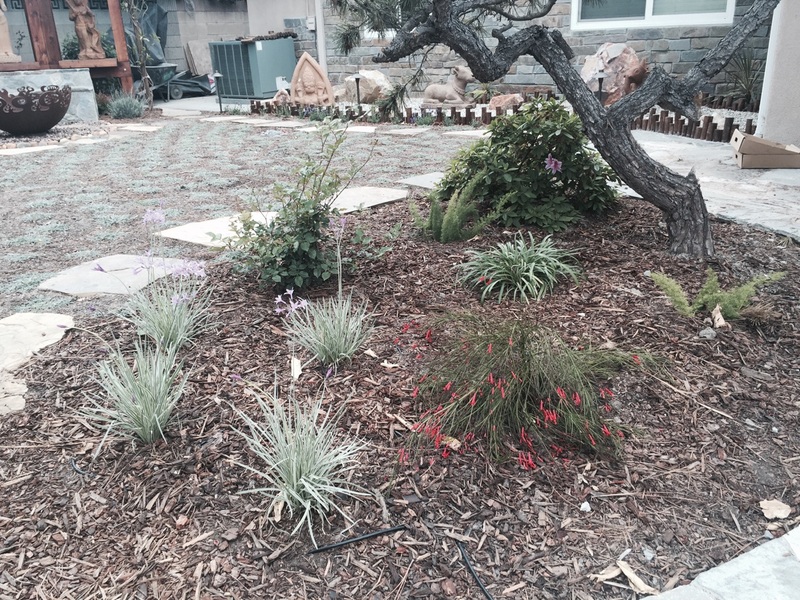 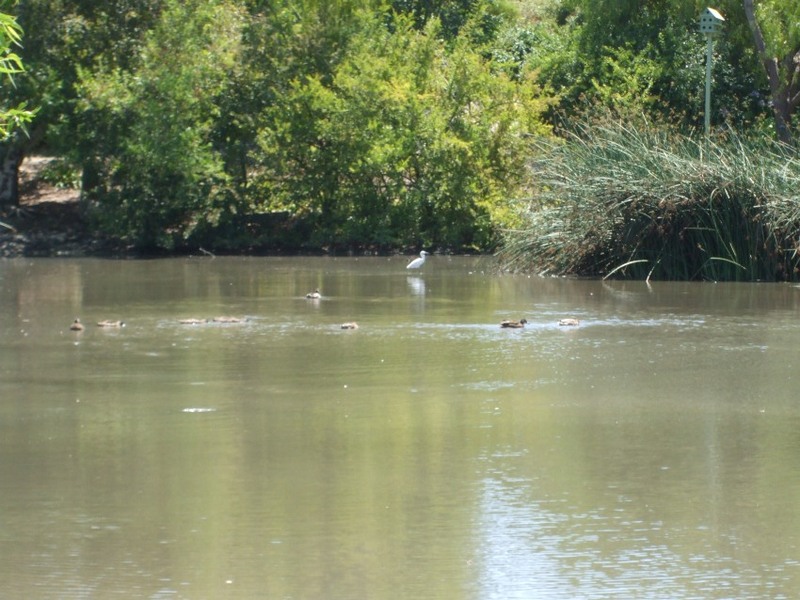 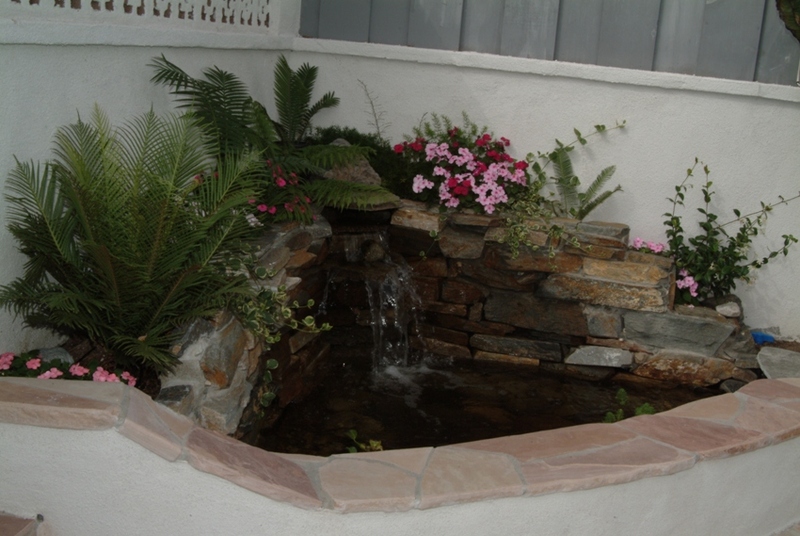 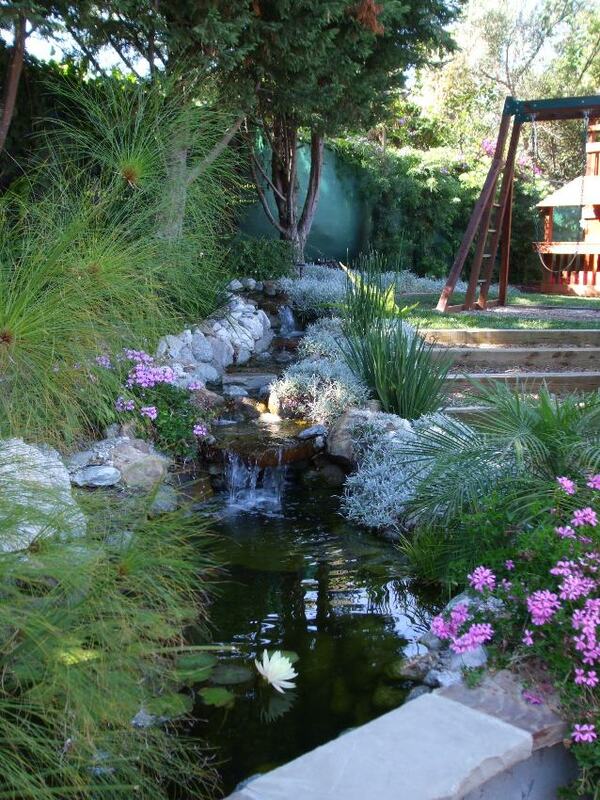 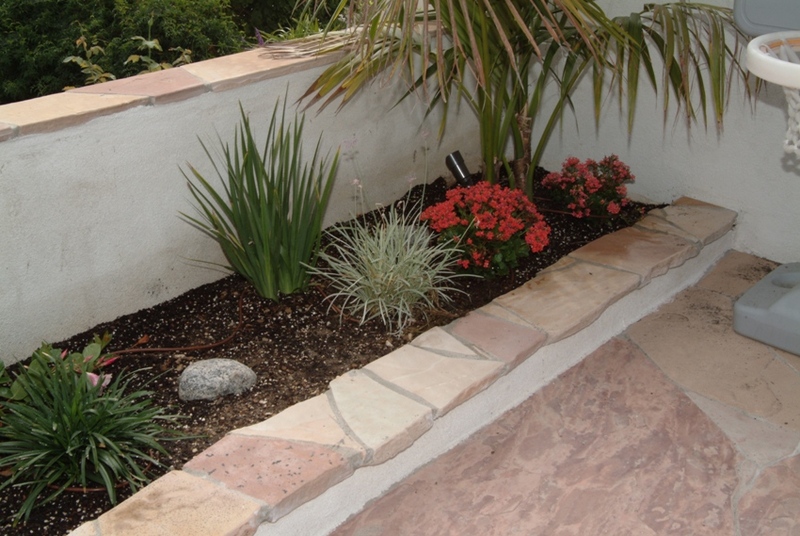 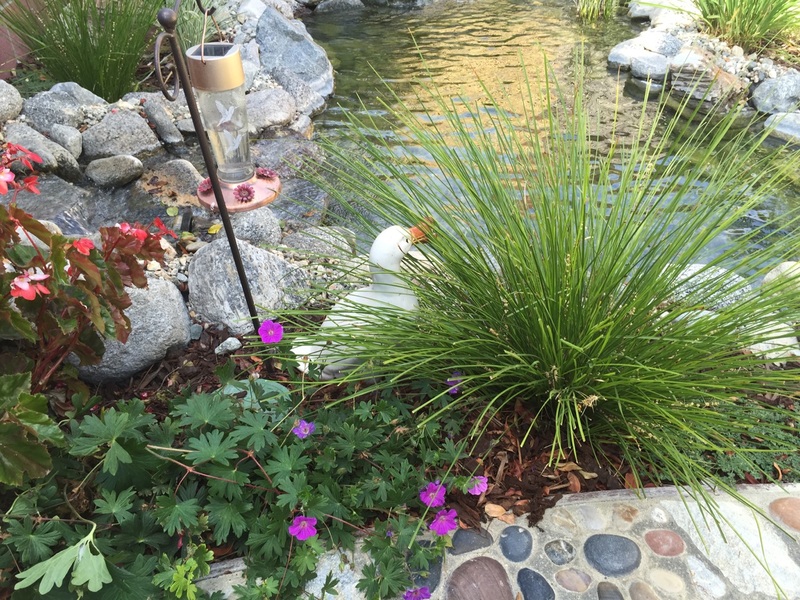 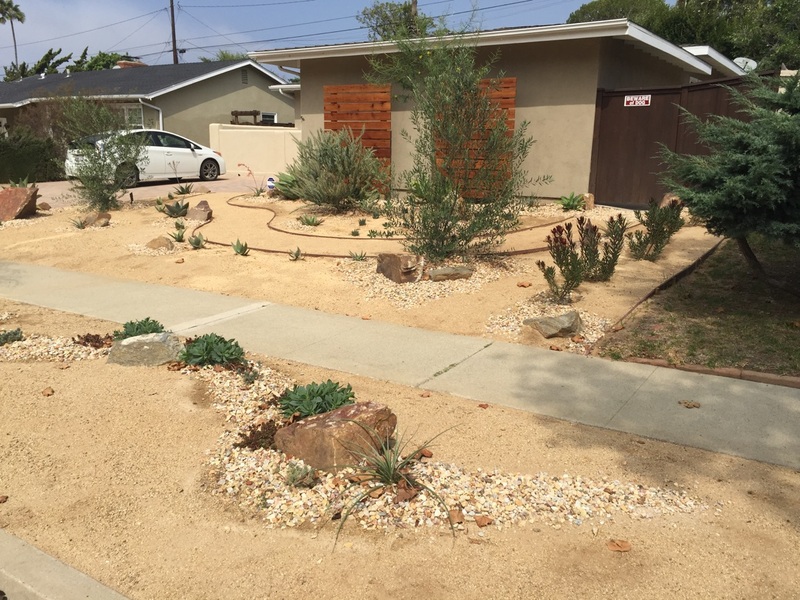 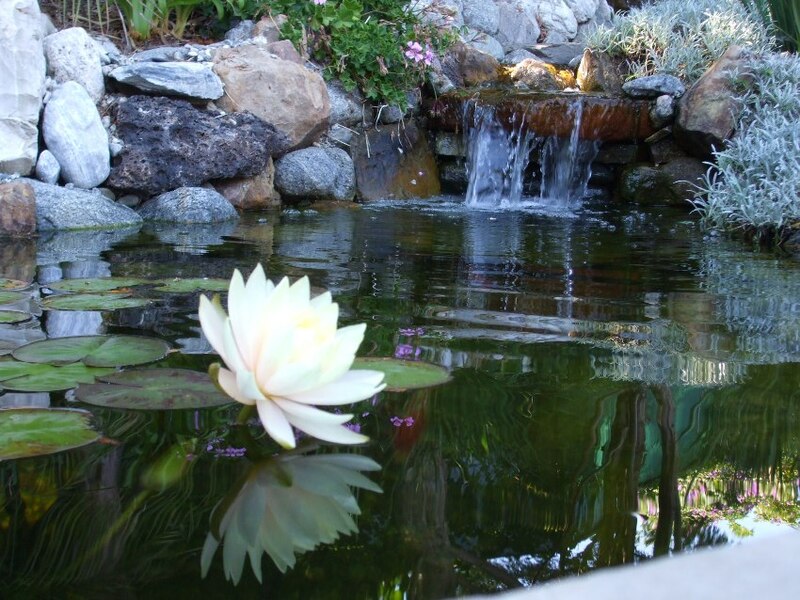 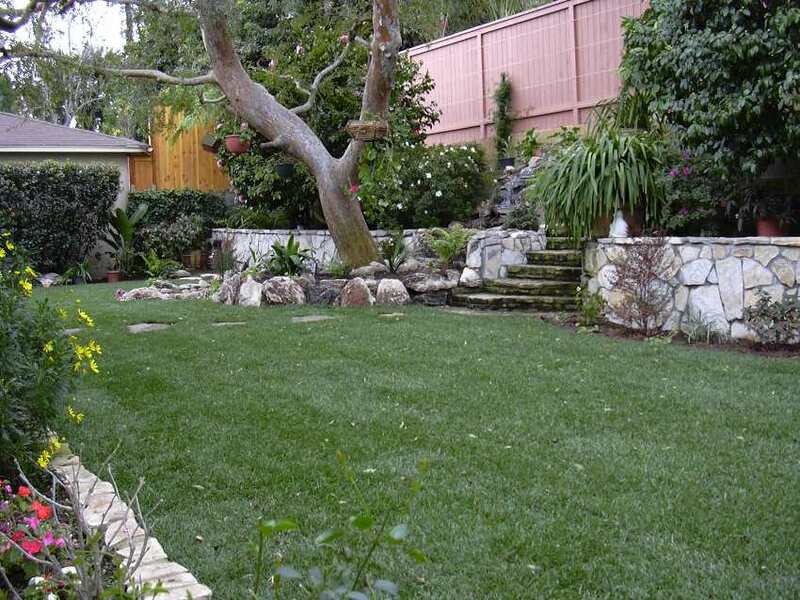 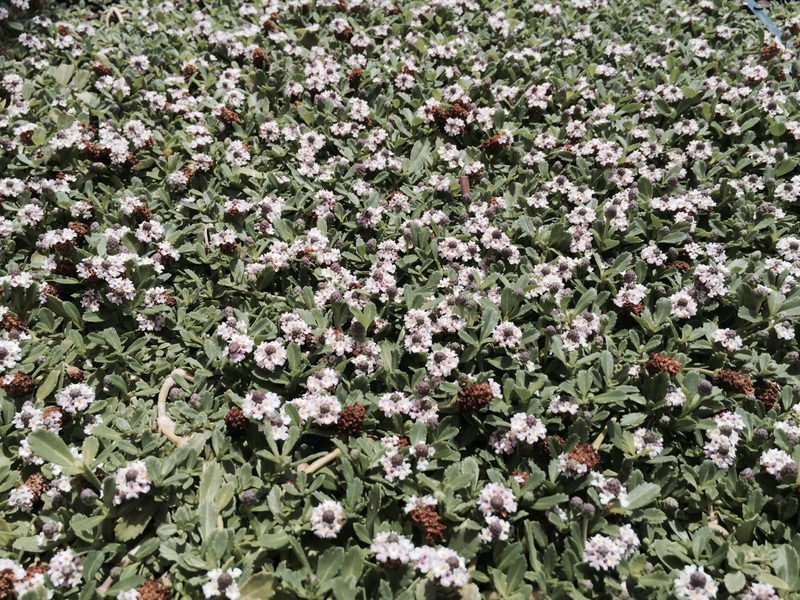 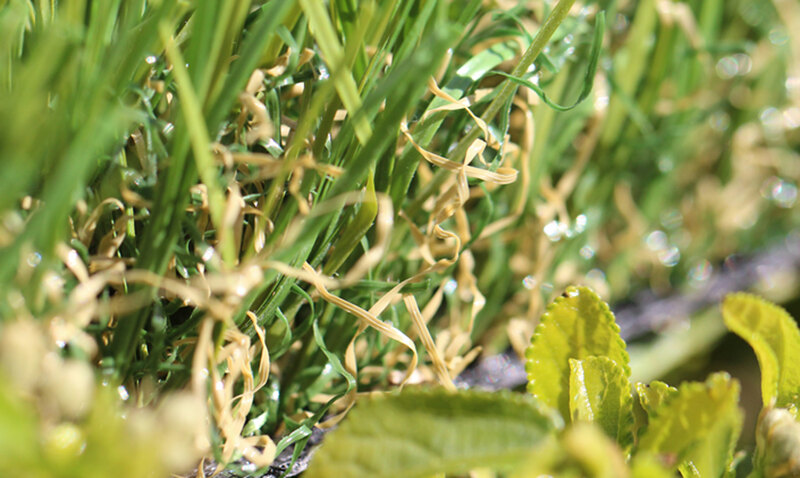 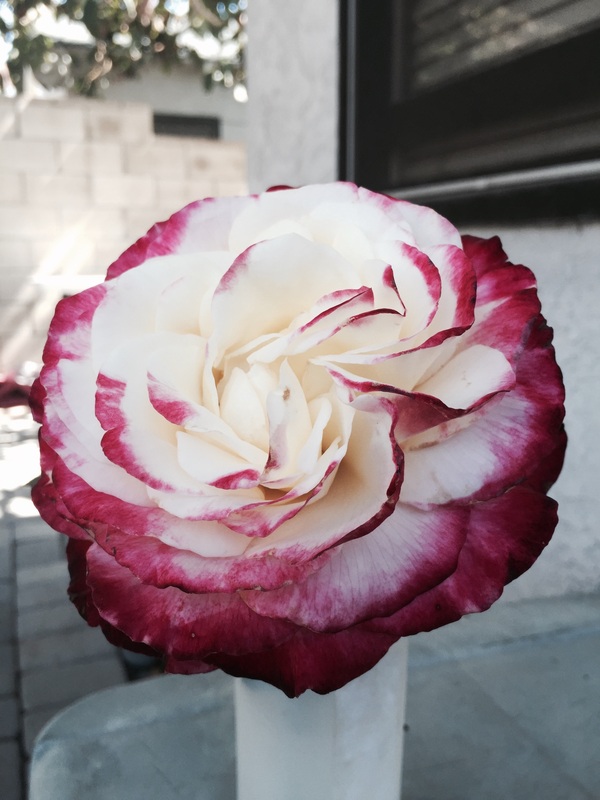 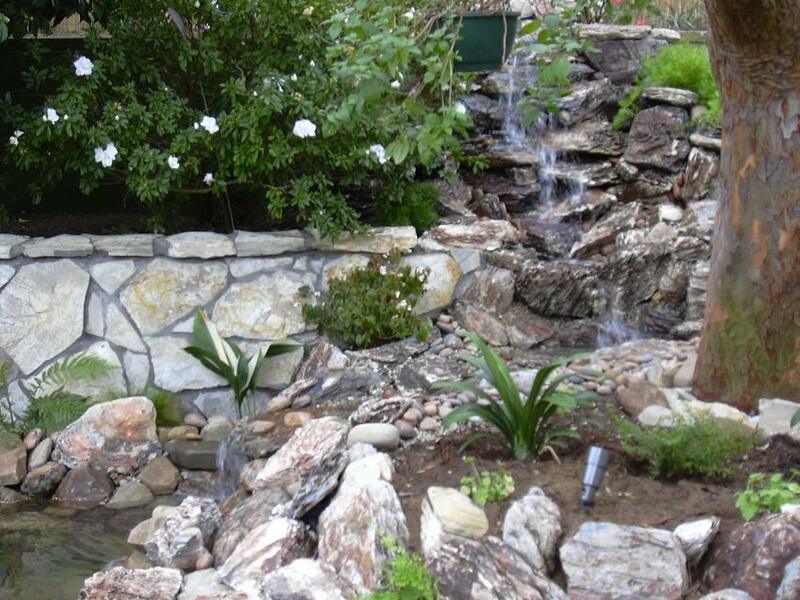 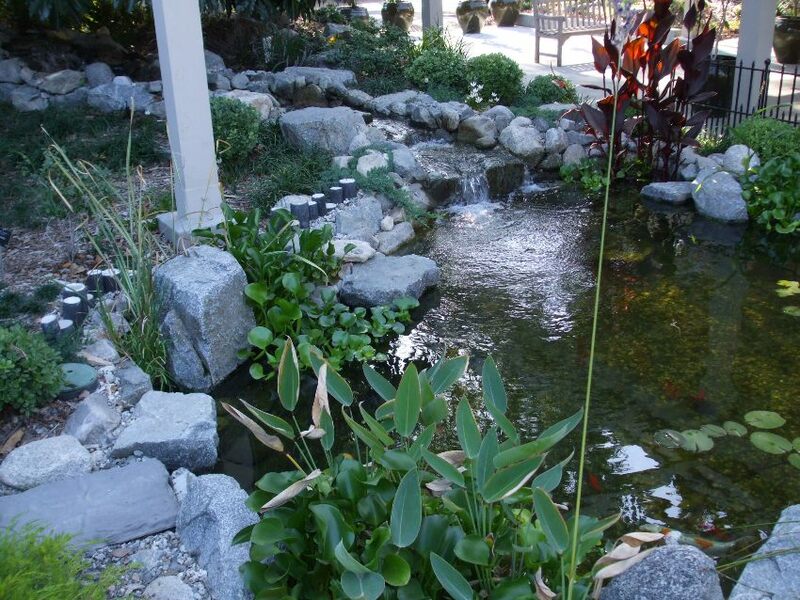 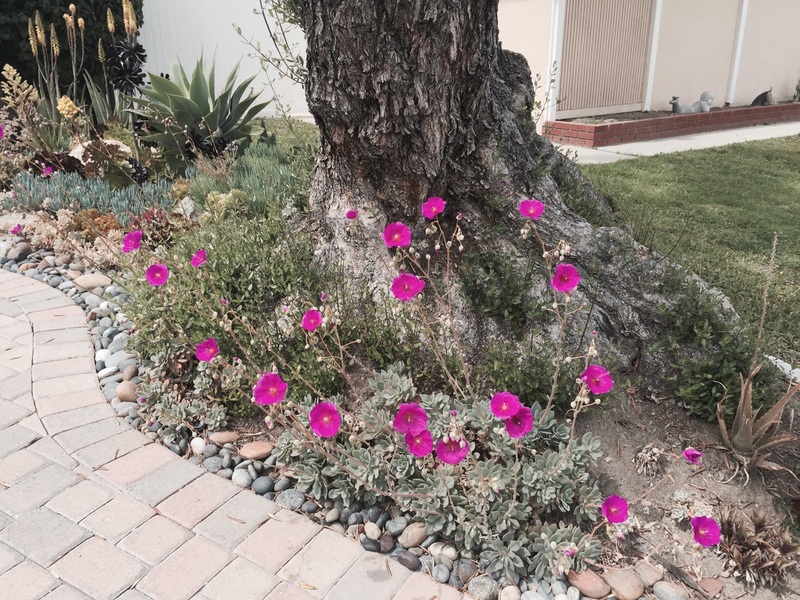 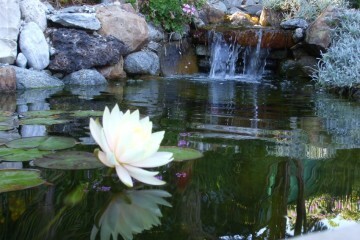 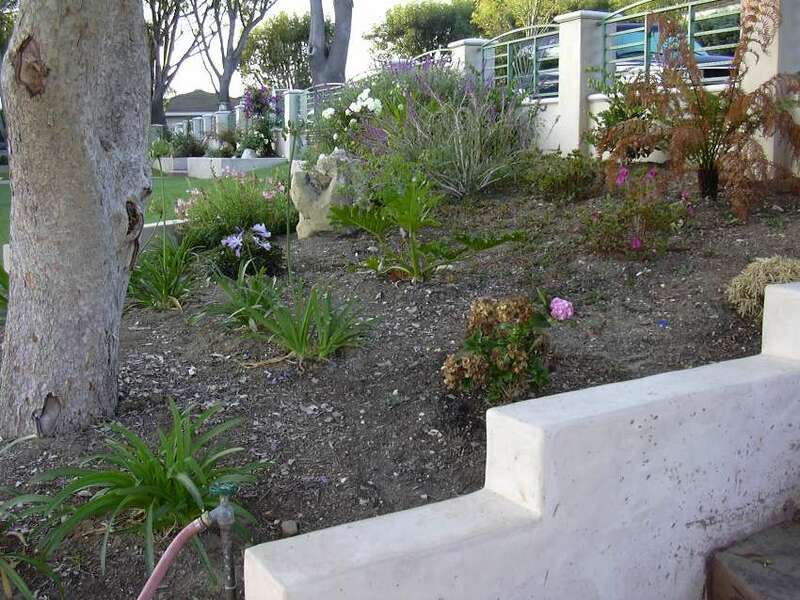 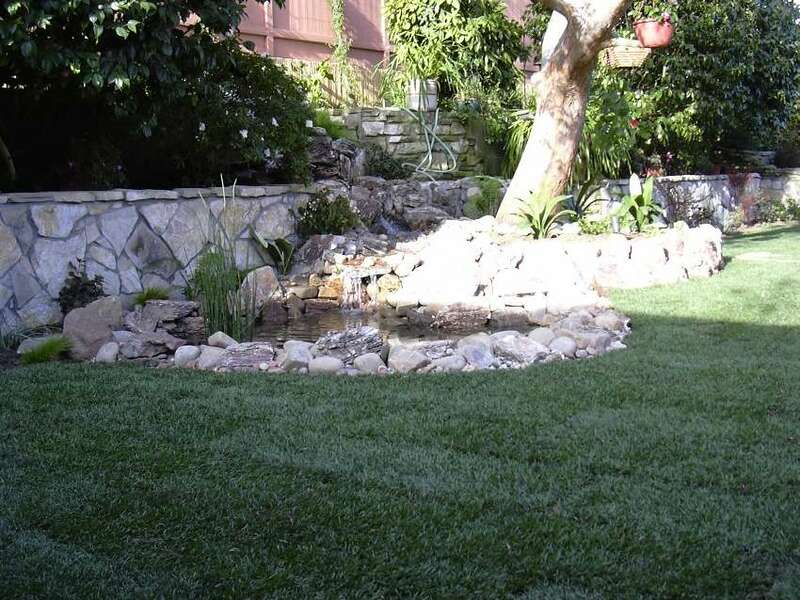 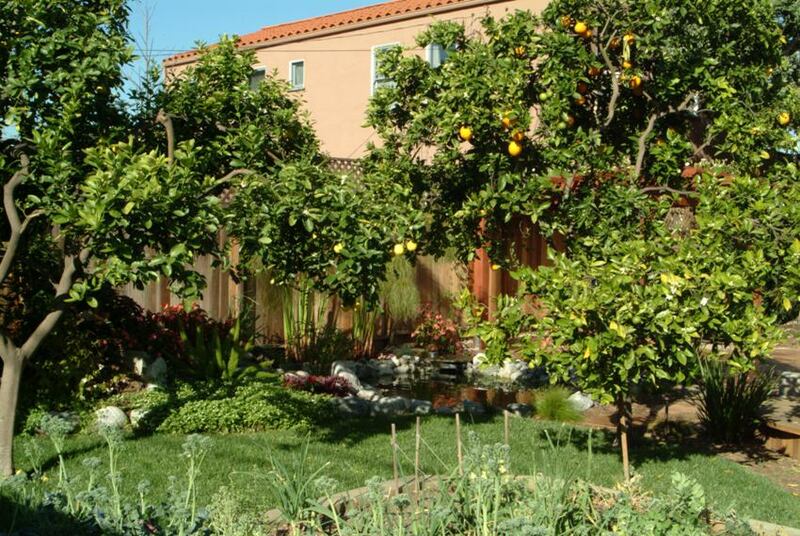 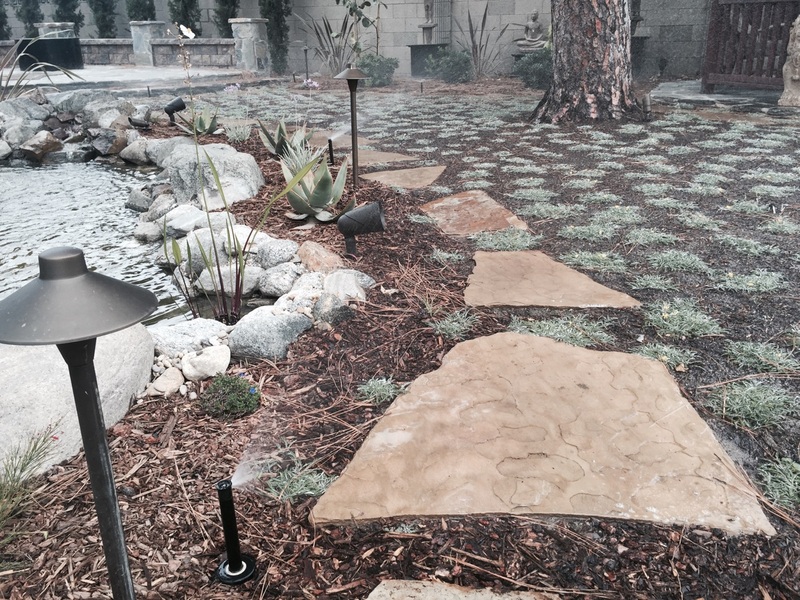 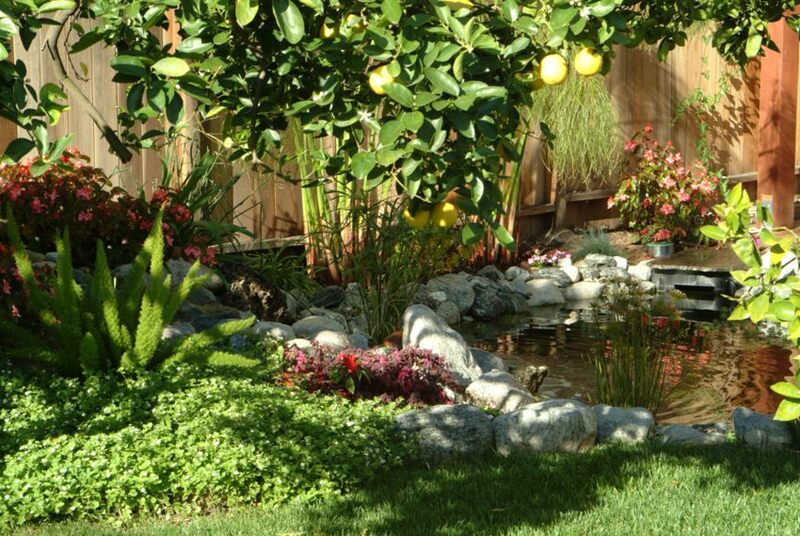 We provide homeowners with some of the finest water gardens in Southern California. 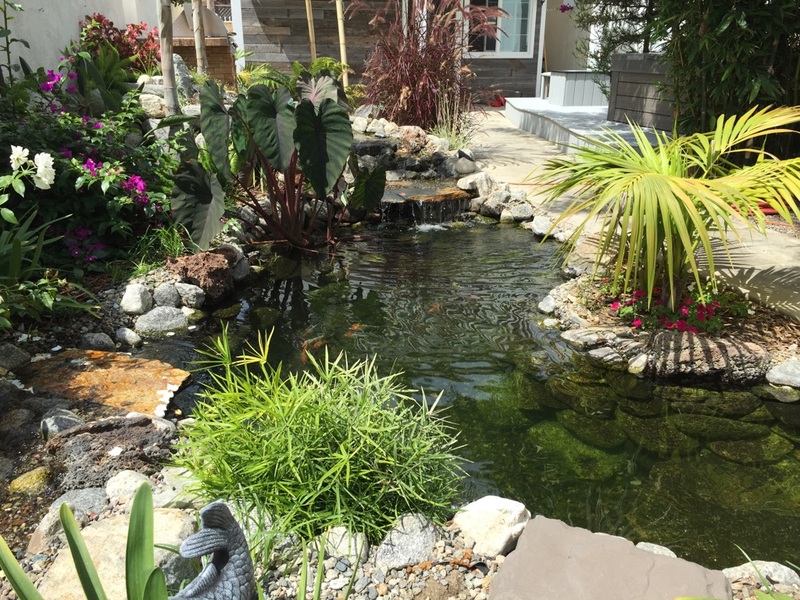 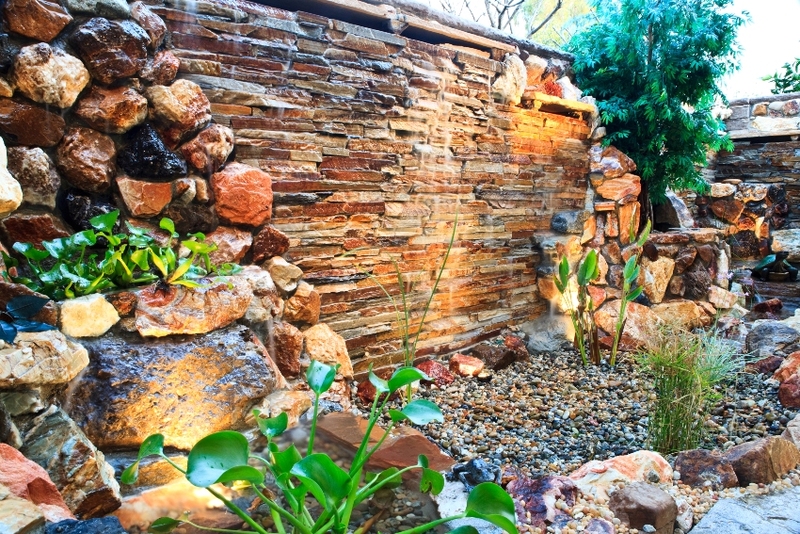 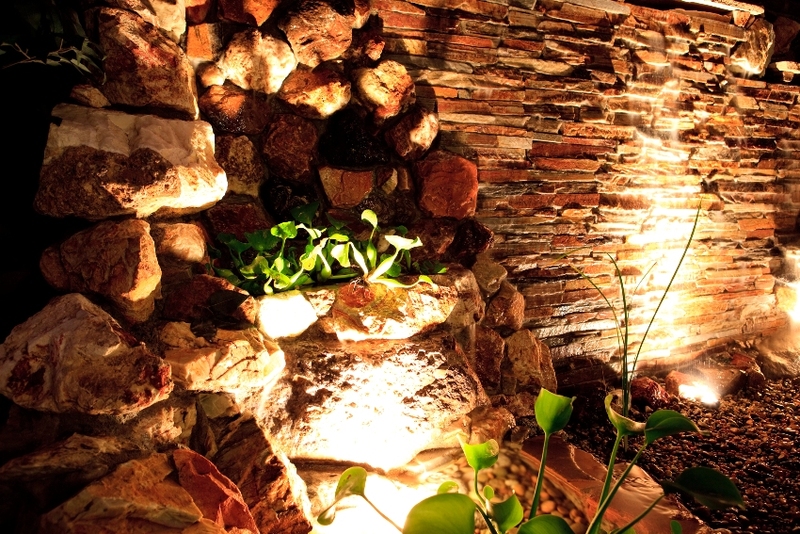 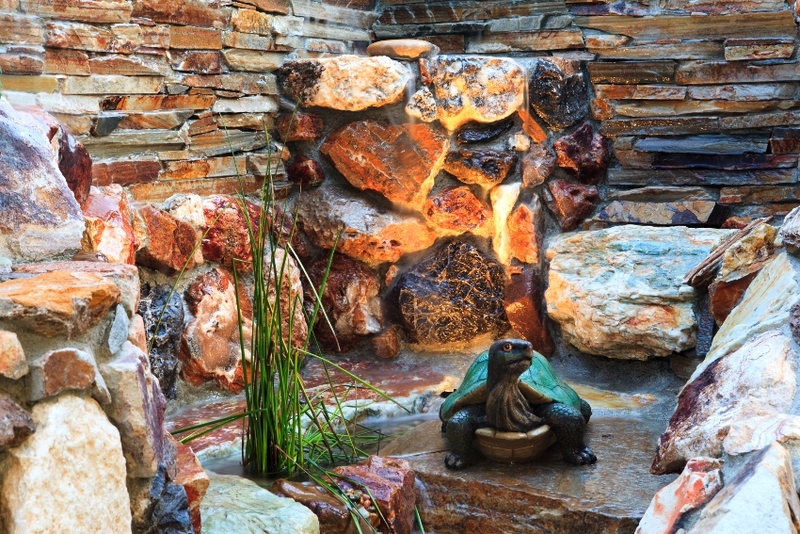 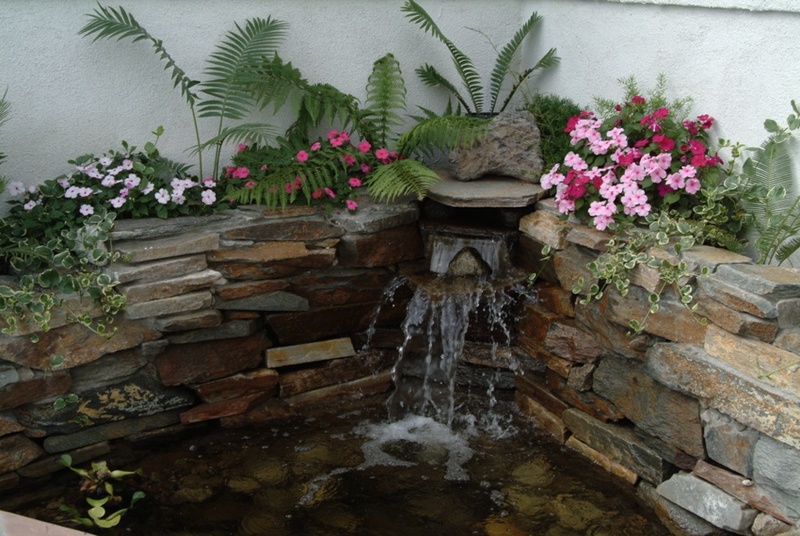 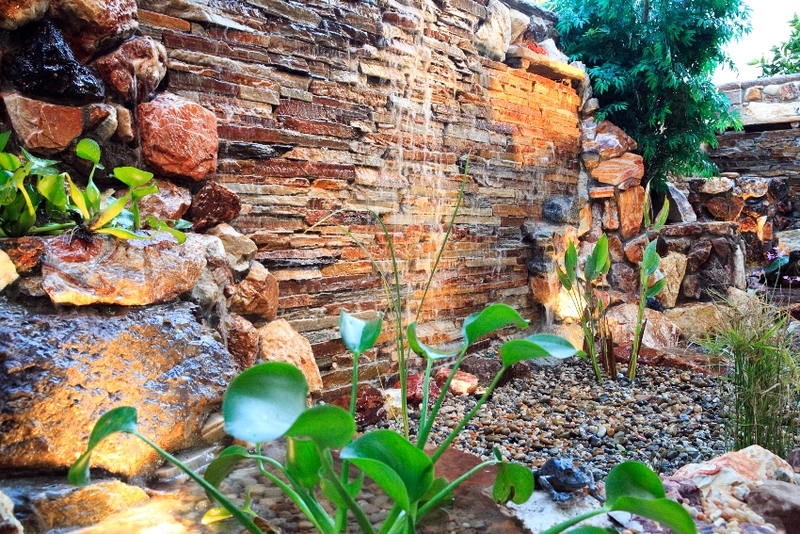 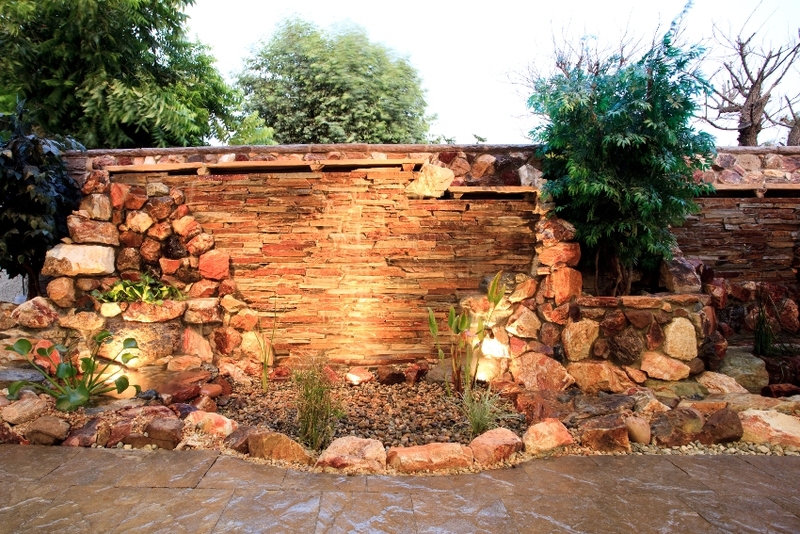 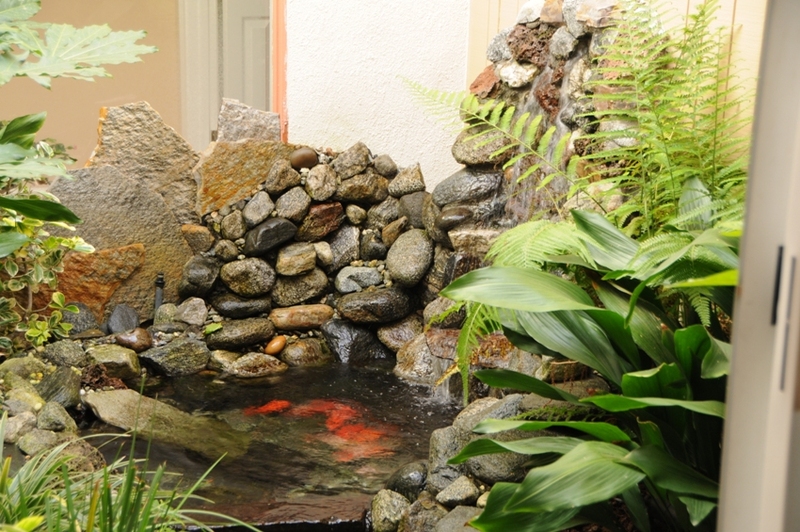 Our team has created unique and beautiful garden ponds and waterfalls that have left our customers ecstatic. 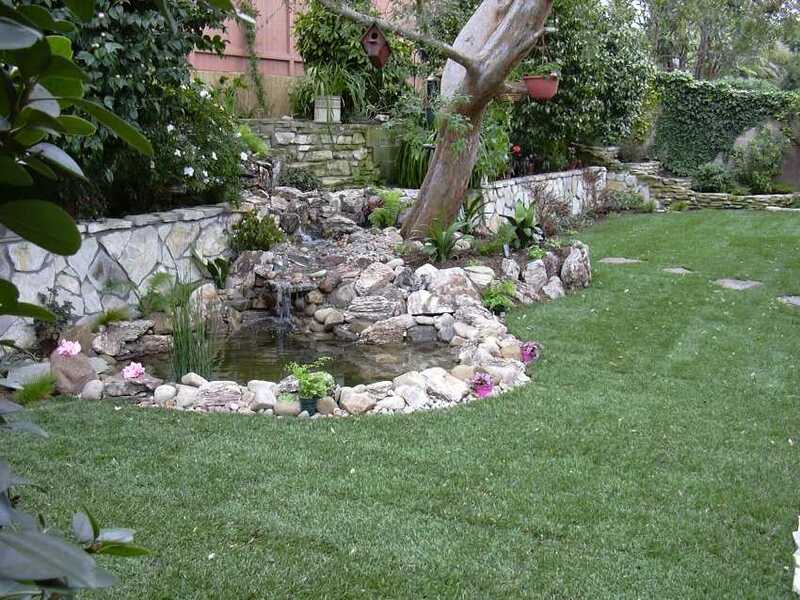 Our work is guaranteed to be completed on time and to your complete satisfaction. 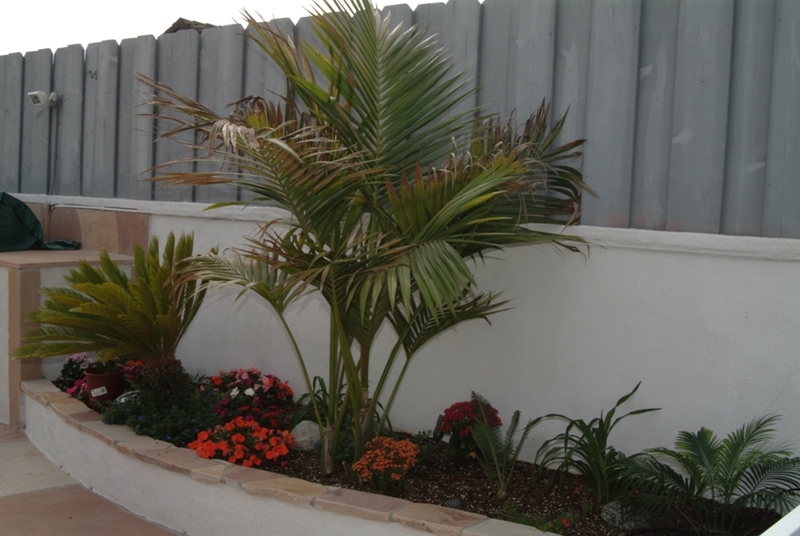 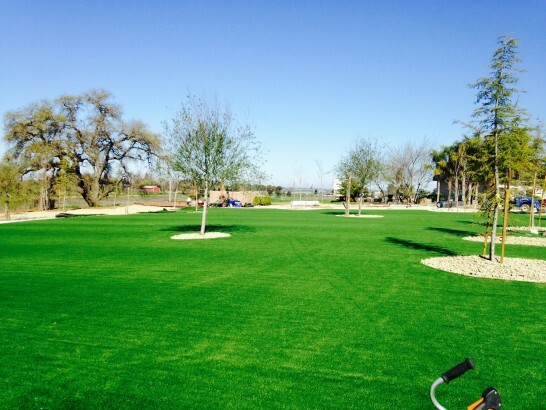 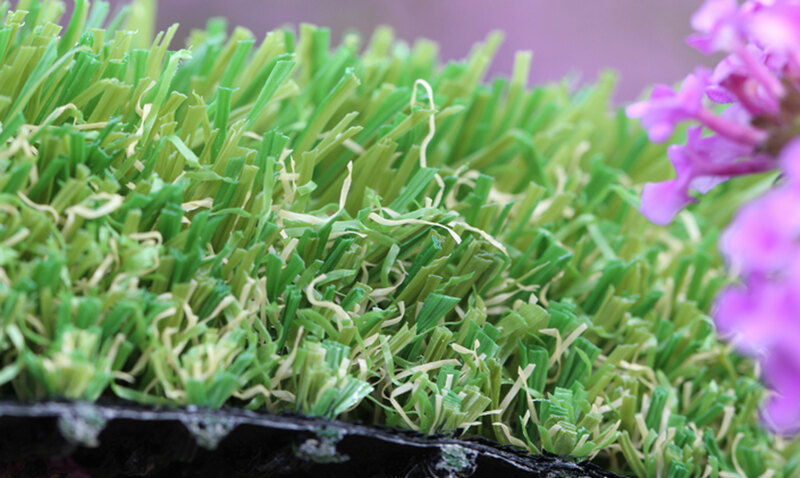 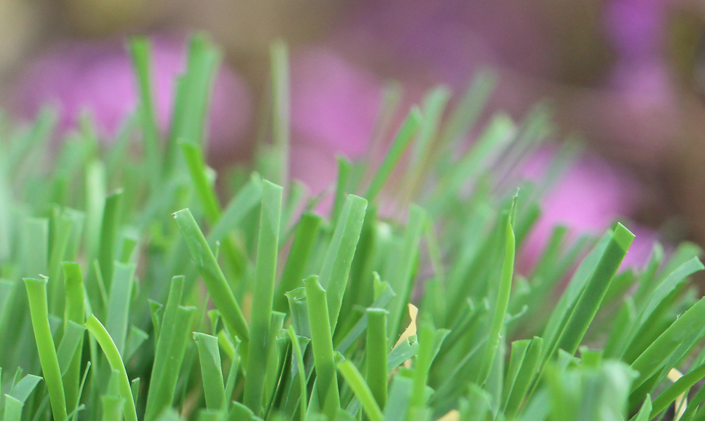 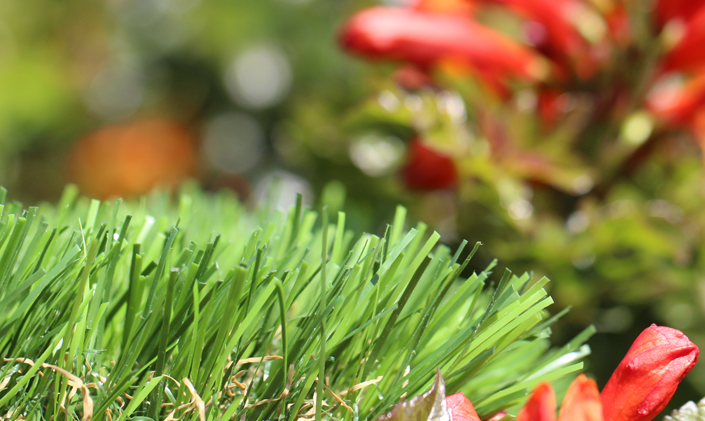 We are a landscaping company that specialize in residential and commercial landscaping. 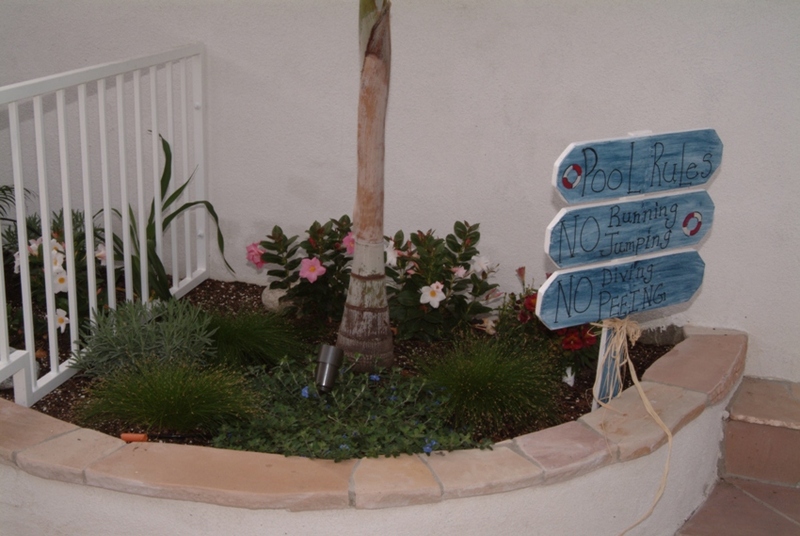 We schedule appointments to visit your property within five working days. 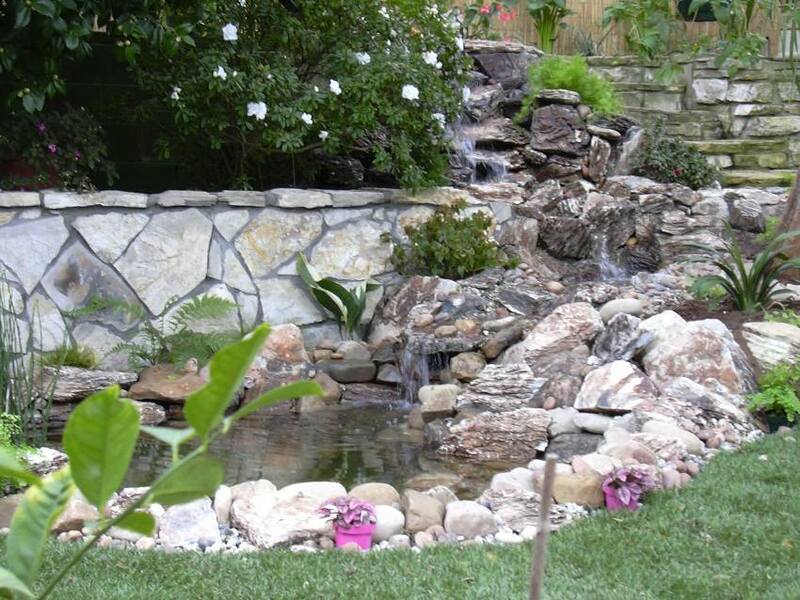 We offer free consultations for our services, and will provide you with a comprehensive quote. 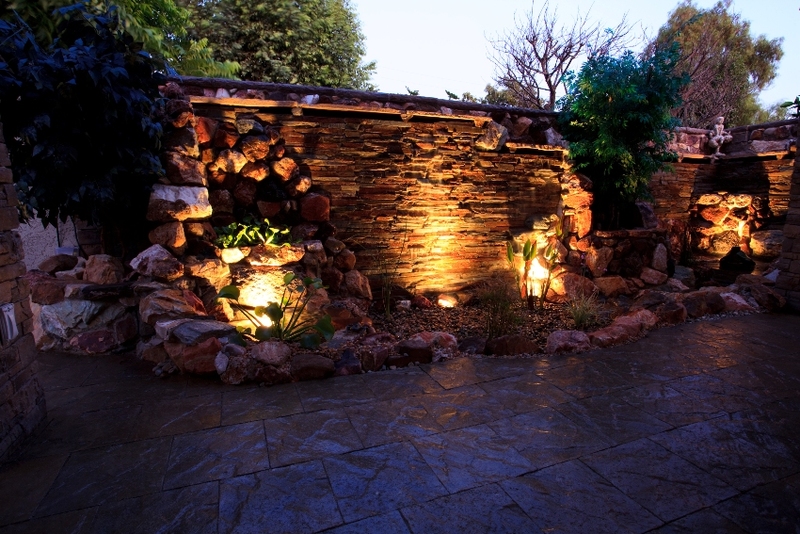 We take pride in the work we do and each project is finished in time and on budget. 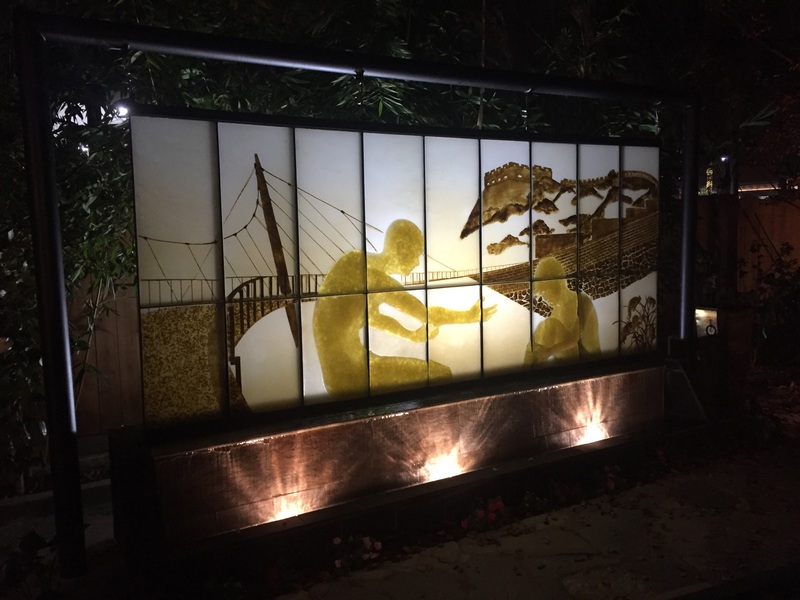 Operating for almost 30 years, earning a reputation for service and beautiful work.